Toy Garden and Toywiz Malaysia will start taking preorder for the Hot Toys Avengers Movie Thor now! Time to complete your Avengers team with these 1/6th Scale Action figures! Hot Toys is proud to present the collectible figure of another superhero from the Marvel Studios – the 1/6th scale Thor Limited Edition Collectible Figurine from the upcoming The Avengers movie. 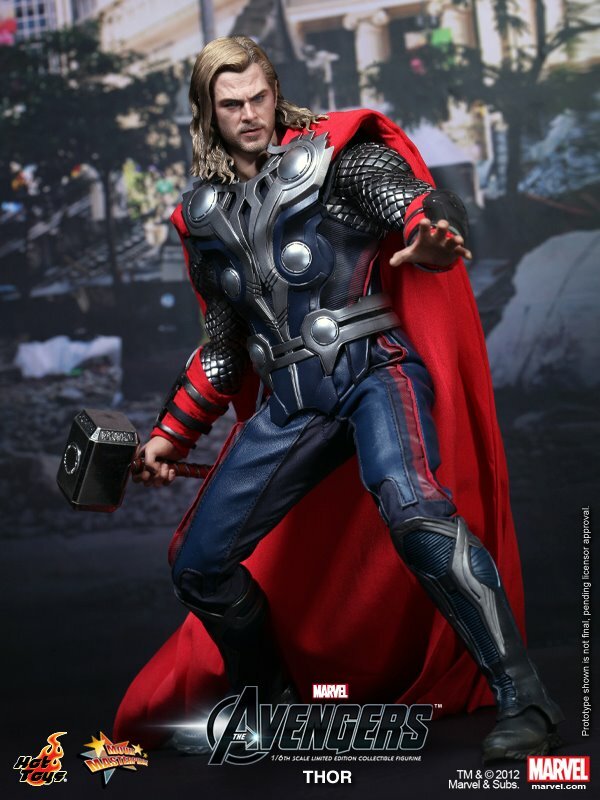 The movie-accurate collectible is specially crafted based on the image of Chris Hemsworth as Thor in the movie, highlighting the newly developed head sculpt, muscular body, highly detailed costume, accessories and weapon. 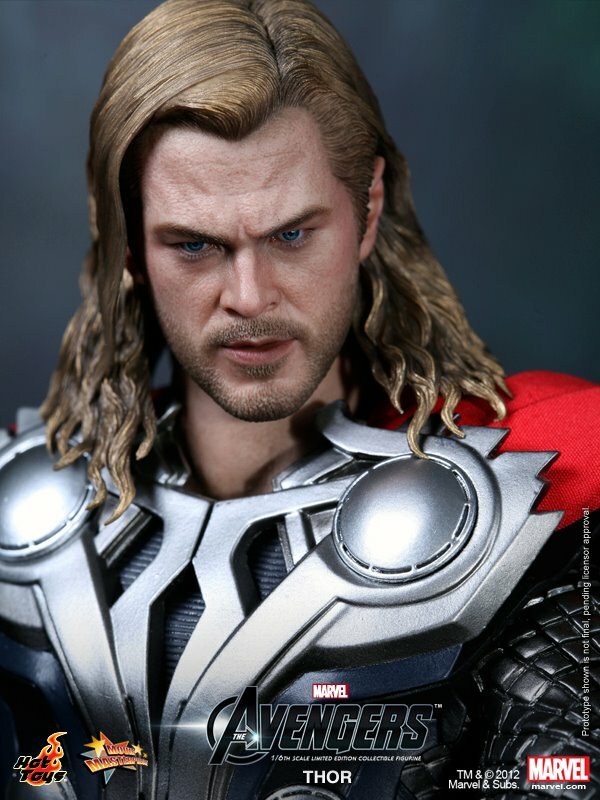 The Thor collectible stands approximately 32 cm tall, which is closer to the 1/6th scale of the movie character. Toy Garden and Toywiz Malaysia will be taking preorder for this figure! Preorder now to enjoy special price of RM569 and a deposit of RM30 is required to place order! nights and endless research to be done…. your blog writer will take care of it. you will have more time to focus your attention on larger tasks.hire a blog writer and you will find yourself being able to tackle all the other things on your to do list….